Which Entertainer Could Be Next To Sign a Sneaker Deal? Over the past few years, a lot has changed in the world of sneakers when it comes to footwear companies deciding who they'd like to represent their brand. Giants in the industry such as adidas and Nike still continue to create product for some of the most talented athletes on the planet, but in recent times have turned to the entertainment industry for figures to endorse their product. Most notably we saw Nike create two signature shoes for Kanye West, who recently signed a deal with adidas for his own signature line of footwear and apparel set to release later this year. Over the past couple of years, adidas has also worked with artists such as Big Sean and Teyana Taylor on signature footwear, and with A$AP Rocky alongside Jeremy Scott on a pair of the Wings 2.0. Looking into the future though, who could be next? 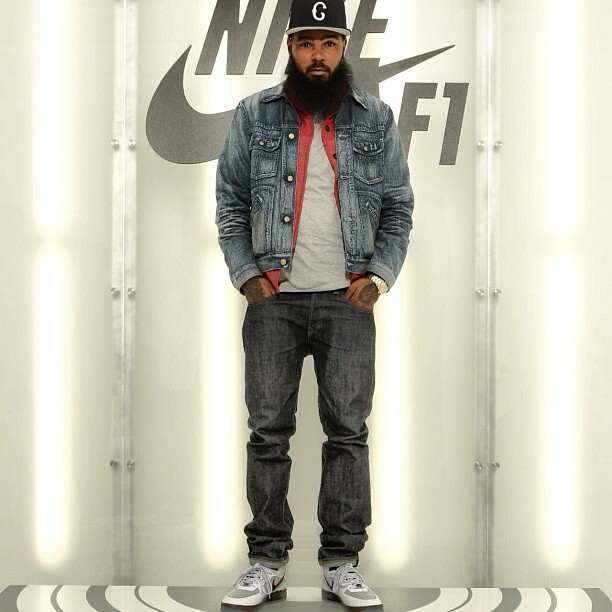 Among the many names that come to mind is Stalley, who is widely known for his genuine love for kicks and fashion sense. 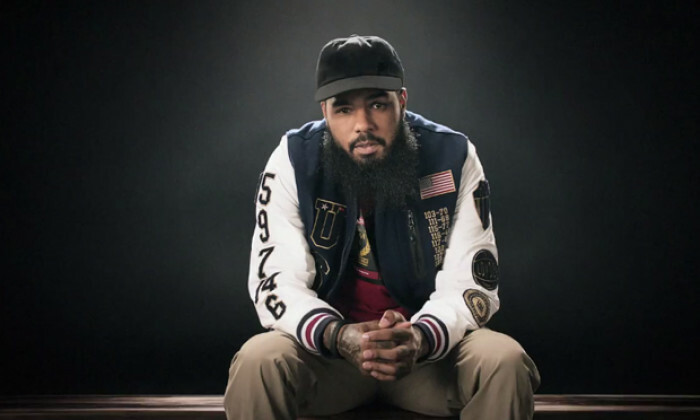 Already a big supporter of the Swoosh and Jumpman, it would be no surprise if we were ever to see Stalley strike a deal with either brand. And with his Ohio roots, Nike could easily pair up Stalley with Kyrie Irving on some limited edition footwear, or maybe even with LeBron James. The next candidate could be none other than Seattle's own Macklemore, who is arguably one of the biggest sneaker collectors out there. He already has the largest following of all the possible entertainers suited for a sneaker deal, and has showcased his interest in kicks in some of his music and performances. 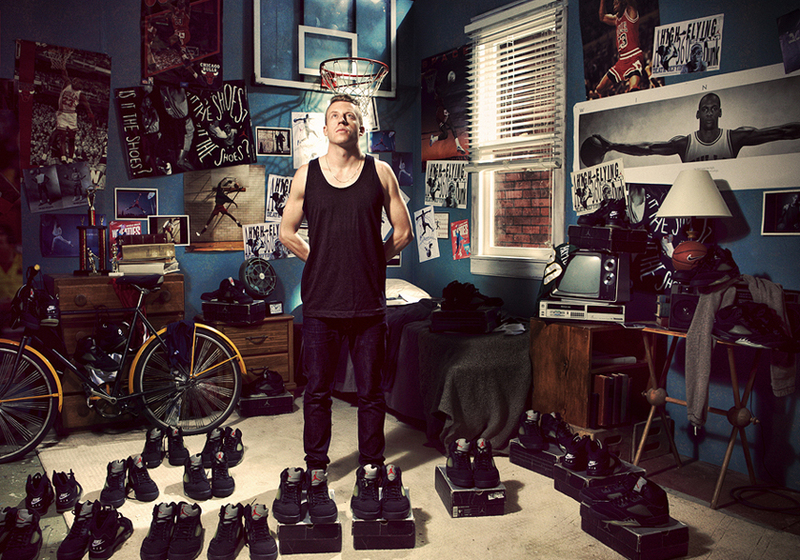 A deal similar to Drake's recent deal with Jordan Brand could be a perfect fit for Macklemore. 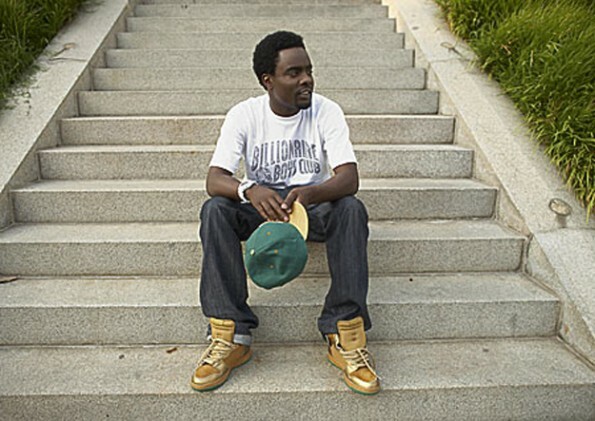 Other options out there include Wale, who's been spotted rocking everything from Foamposites, to classic SB Dunks, and LeBrons. And with an OddFuture clothing line that's become quite popular over the past couple of years, Tyler, the Creator is someone else who would also certainly do numbers with his own signature model by Vans or any other skate brand. While Stalley and Macklemore are the two obvious candidates to sign a sneaker deal, there's still plenty of other entertainers out there that could be suited. It all really depends on who a brand is hoping to appeal to. Let us know your thoughts, are you open to seeing guys such as Macklemore or Stalley sign sneaker deals similar to Drake's, or something at the level of Kanye x adidas? Who do you think could be next to sign a sneaker deal?